Happy Valentine’s day, cutieneers! We wish you lots of love, excitement, and romance throughout the year. We hope that our Valentine’s day event will make this day even more special. 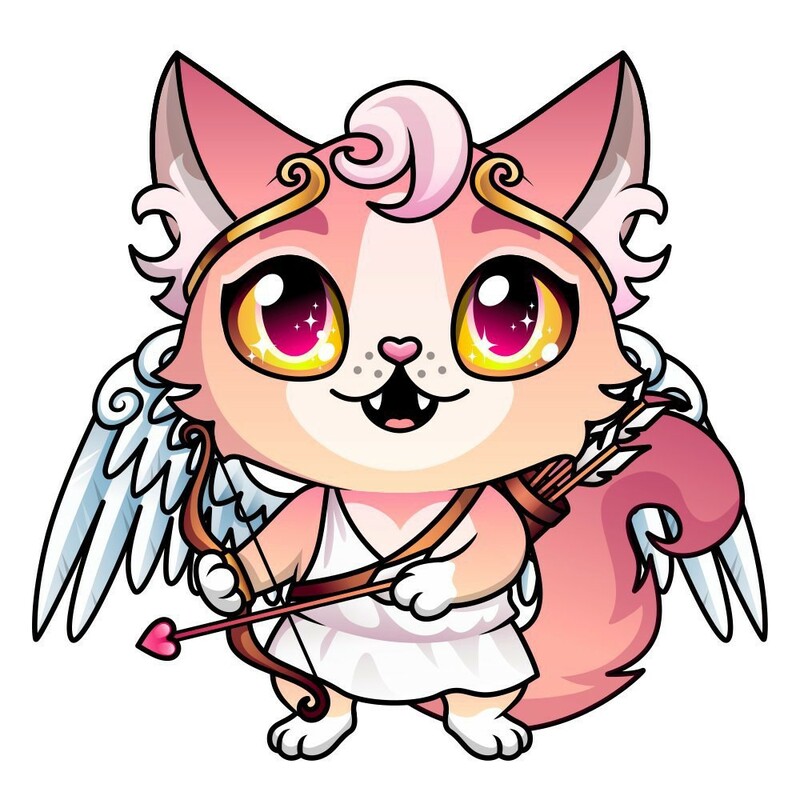 Because where else love is more celebrated than in Blockchain Cuties? Everyone breeds with everyone here. Well … except for siblings. But the rest goes. Cutieverse is so full of love it expands nonstop. or stay here for an overview. We have prepared a special adventure for cuties searching for love and chocolate. There are some delicious prizes involved. There are two unique cuties that you can add to your cutie family during the event. Craft this lady out of chocolate that you can get in the Land of Upendo adventure. This cat can be bought for 10 premium tickets available for sale here. 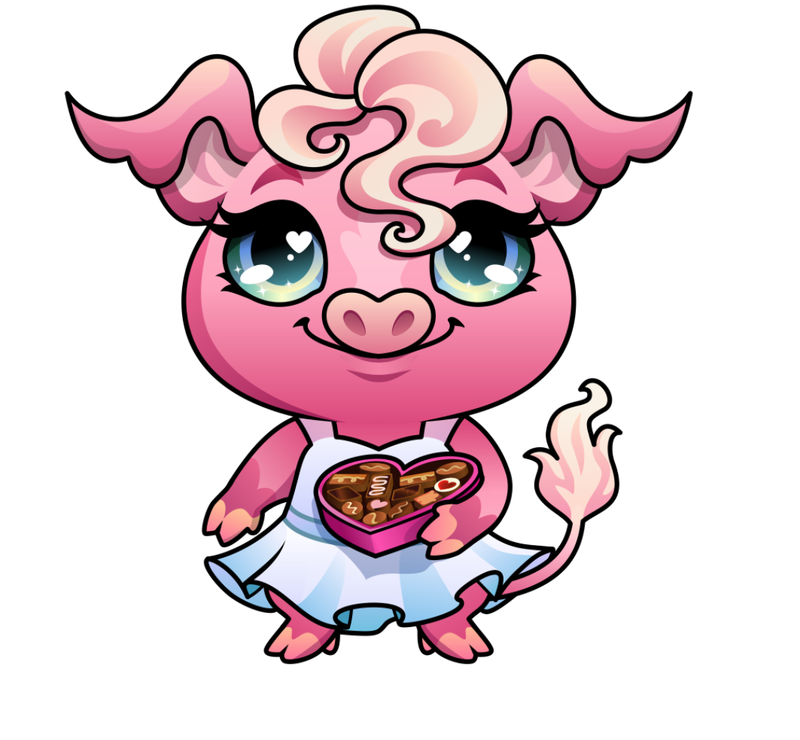 Spread love throughout Cutieland and claim your rewards! You get contribution points by sending your cuties on adventures. Each adventure has a different number of contribution points that you get for participating. 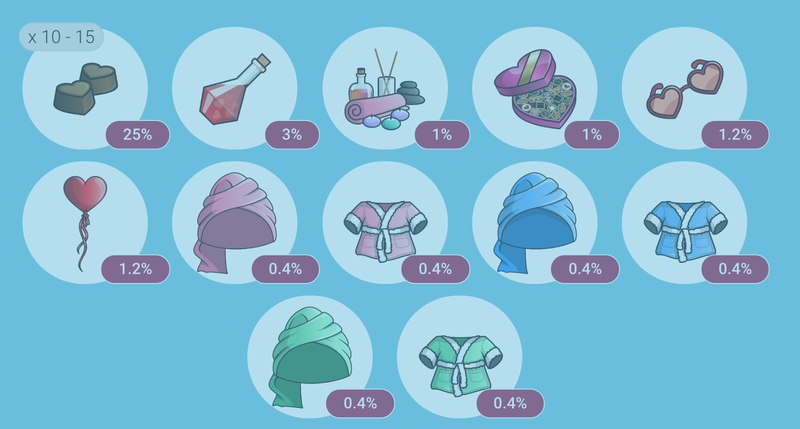 Once you gained enough points you can claim your reward on the contribution rewards page. 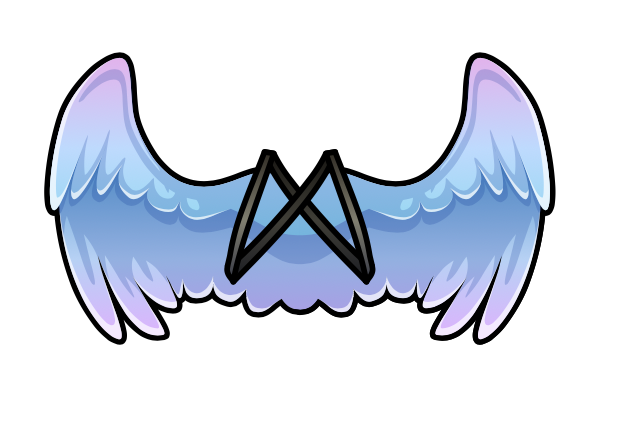 The coolest reward is a set VS angel’s wings for your cutie. Can’t wait to see who gets them! For each cutie you help to enter the cutieverse during the event, you get closer to revealing never seen before tribute cutie genomes. 3 tiers of crazy breeding! It is an individual challenge. The more cuties you breed the more information you uncover. Good luck, Cutieneers! We hope you will enjoy the event. Keep rocking, keep exploring and see ya on Blockchain Cuties! and here — on Ⓜ️ Medium for more updates. Clap, if you like cuties! Blog about the Blockchain Cuties Universe. We cover everything connected to the cutest collectible adventure game on blockchain.